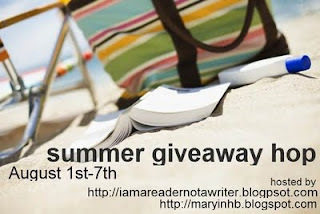 Thanks to everyone who participated by leaving comments in the Summer Blog Hop giveaway at Birdhouse Books (Adventures on eBay). The winner is Maria. She has been notified by email. Congratulations!